Received my dress today. The color is beautiful. 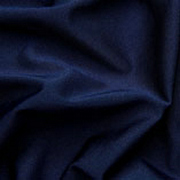 This is my third dress ordered from this shop and I ended up changing my measurement slightly this time and it fits like a glove, no alterations needed at all this time around. 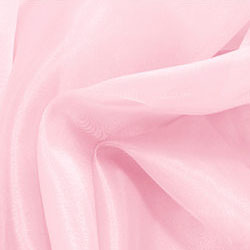 I recommend this shop all the time to people looking for beautiful, affordable, dresses that don't look like the ones everyone else will be wearing. They were very accommodating with my customization request. And I am in love with this dress! The only issue I have is that the straps are a smidge too short, just barely. so I foresaw that this may be an issue, and I knew this dress had straps that would be super easy to alter, so no big deal... 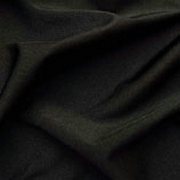 But overall, without a fitting, and me having such strange proportions, I'm super surprised how well it fits! I researched affordable dresses for over year, and honestly you can't beat this price for a custom sized, beautifully designed gown. My dress arrived in less time than estimated and is absolutely beautiful. The color is slightly darker - I wasn't to concerned about the shade as the dress is for prom not a wedding, and the color turned out even prettier than I expected. 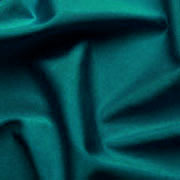 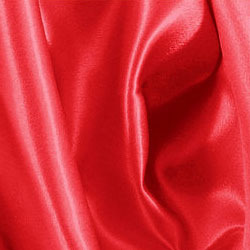 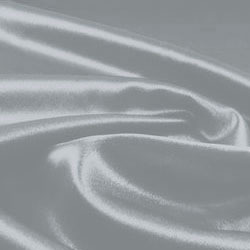 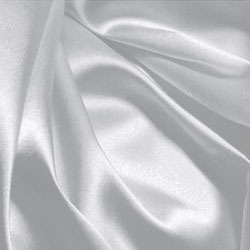 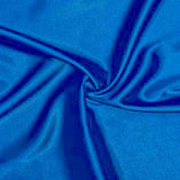 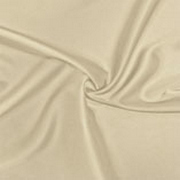 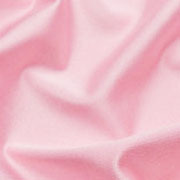 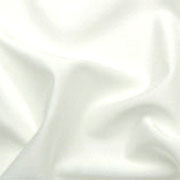 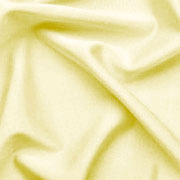 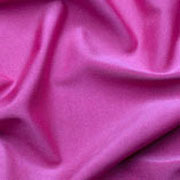 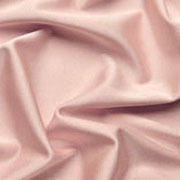 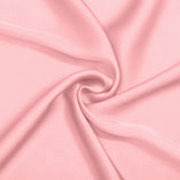 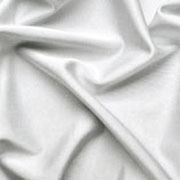 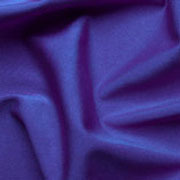 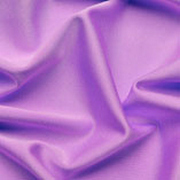 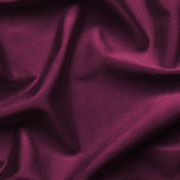 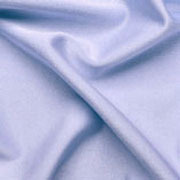 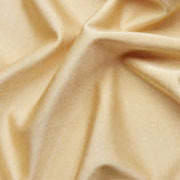 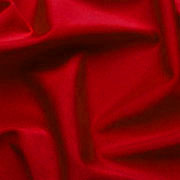 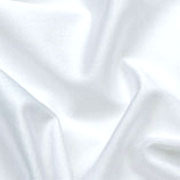 The fabric is high quality, soft and rich colored. and the entire dress is beautifully lined without any exposed seams at all. I love the dress and would definitely order again for future important events! absolutely stunning! words can not described how perfect this dress is. if you were just like me and absolutely terrified to buy an expressive dress online, trust me i was very skeptical. this store will over succeed your expectations! I can't wait to show off this dress at prom. Very fast shipping and making of the dress! Thank you MillyBridal! 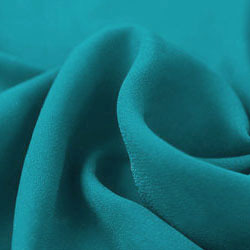 This is my first time buying from this website. The shipping was fast than expected and quality great. They are fits Okay, well, not perfect. Overall good for the price I think. I would recommend the website. Great products at affordable prices. The products are always top of the price. Your bridesmaid collections are my absolute favorite. I love your products with real picture and affordable price. will recommend your site to my friends.